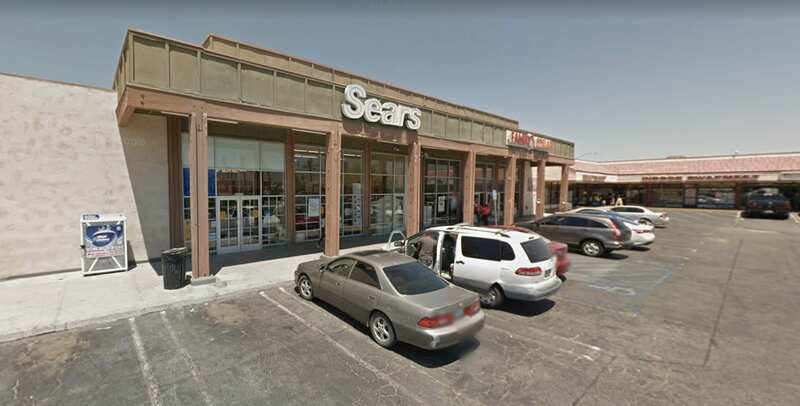 Police are looking for two men they say robbed the Sears in Coachella. 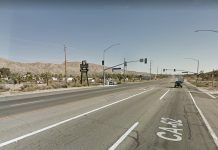 The Riverside County Sheriff’s Department responded Sunday to robbery calls at the store on Cesar Chavez Street on Monday, reports KESQ. 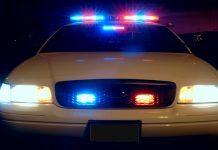 According to police, two men, one of which had a handgun, fled the store with an undisclosed amount of money about 7 pm. No one was injured and a description of the suspects has not been released.